Website counter reaches 5000 hits! In 18months of our previous website's operation, we achieved 15000 hits. 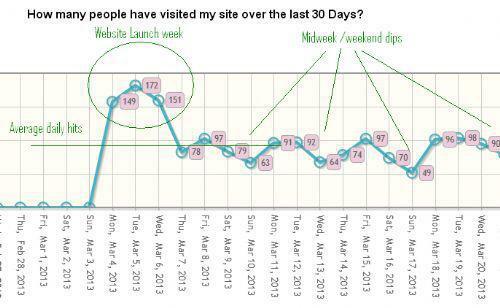 In an eighteenth of that time, we have reached a third of its total visits with our new website! 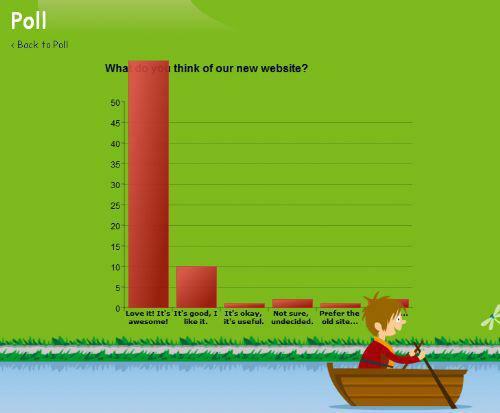 This shows that our pupils, parents and other stakeholders are finding the website more engaging and user-friendly. Our poll shows that a significantly greater number of visitors prefer the site to previous versions and even goes off the scale! 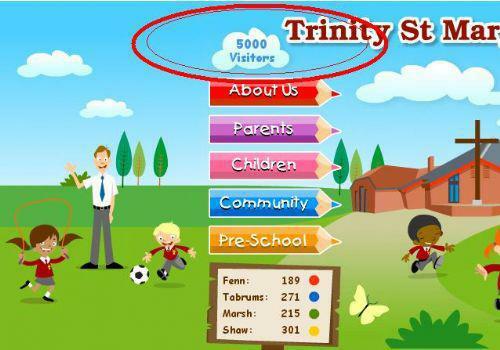 Even though our last version of the site was regarded as excellent websites by parents and feedback from various people has also been extremely positive, we are pleased that our new website surpasses it even further. Feedback from parent forum groups, for example, have enabled us to add 'Days out with your Children' pages and an enhanced 'Eco-School' page. Of course, we continuously strive for better here at TSM; so if you have any ideas on how to make our website EVEN BETTER... please get in touch!